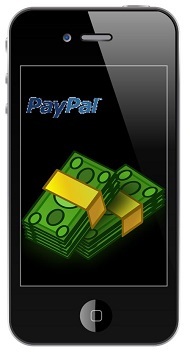 PayPal has launched a new mobile payments service in order to embolden its presence in the Asian market. Asia has proven quite attractive in terms of mobile commerce due to the growing degree of smartphone and tablet penetration and the increasing number of retailers entering into e-commerce. In order to tap into this promising market, PayPal has launched mo.bi.pay, which stands for “mobile built-in payments.” This new service is designed to appeal to small and medium-sized enterprises. Merchants throughout Asia are becoming quite interested in mobile commerce. They have found that consumers enjoy shopping from their mobile devices and those that do so tend to spend more money than those that do not. E-commerce has already won the favor of many consumers throughout Asia, particularly those in China, and this popularity has not gone unnoticed by retailers. Large retail organizations like Alibaba have made a name for themselves in the world of online shopping and are now beginning to focus on mobile commerce. There are many mobile commerce services that are available for large retailers, but few of these services cater to the needs of smaller groups. PayPal intends to capitalize on this by giving small and medium-sized enterprises something they can use to engage mobile consumers more effectively. Mobile point-of-sale payments are expected to reach $5.4 billion by 2018 and PayPal is keen to ensure that it has positioned itself to take advantage of this aggressive growth in mobile payments. PayPal now accounts for 42% of eBay’s total revenue. The company has been purchasing firms that specialize in mobile commerce and technology recently, with its most prolific acquisition being that of Braintree for $800 million. PayPal is working to establish an even stronger presence in the mobile payments space so that it can fend off competition from companies like Google and Square. While Square has focused primarily on the North American market, the company has recently expanded into Japan. 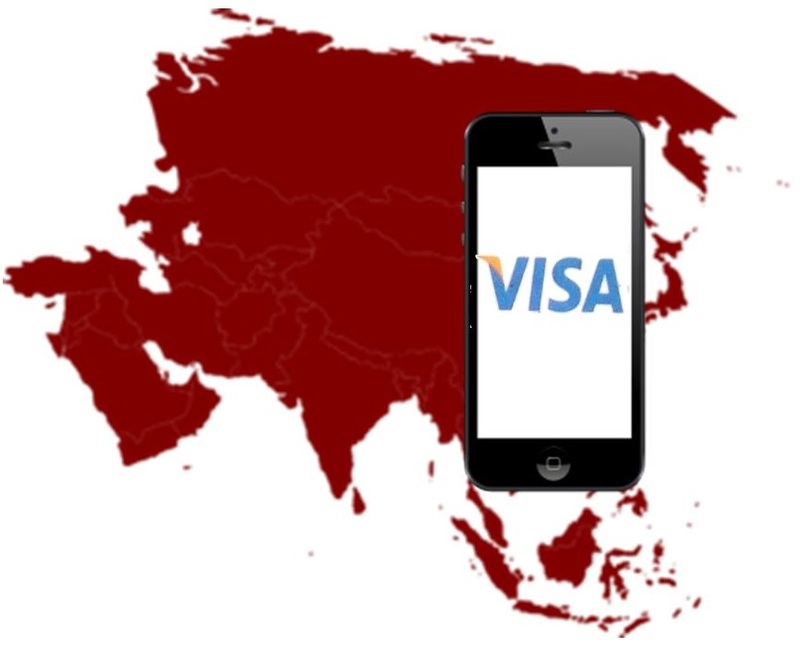 Visa has been showing a great deal of attention to the emerging mobile payments scene in Asia. The region has become one of the most active places in the world when it comes to mobile commerce, largely due to the aggressive steps that retailers are taking and the growing proliferation of smartphones and tablets. Visa is one among several financial service firms that have been working to establish a strong presence in the mobile payments sector of Asia and the company sees a great deal of promise in several of the markets located within this region. According to Visa, mobile payments are likely to thrive in markets where card payments are already very common. The company anticipates that mobile payments will see the most aggressive growth in Australia, Hong Kong, and Taiwan, which are quickly establishing themselves as hubs for ambitious mobile commerce projects located in the Asian Pacific. The company notes that Japan is also a likely place to see strong growth in mobile payments, due to the fact that many consumers in the country already use their mobile devices to purchase transit tickets. Consumers that regularly use their mobile devices have shown a great deal of comfort when it comes to mobile commerce. These people have been able to acclimate to the idea of mobile payments more easily than those that do not use their smartphones and tablets on a regular basis. There are universal concerns that exist within this sector, of course, the most prominent of which happens to be security. The threat of financial information being stolen and exploited has proven to be a prohibitive issue to many consumers throughout the world. Visa is not solely focused on Asia with its mobile payments endeavors. 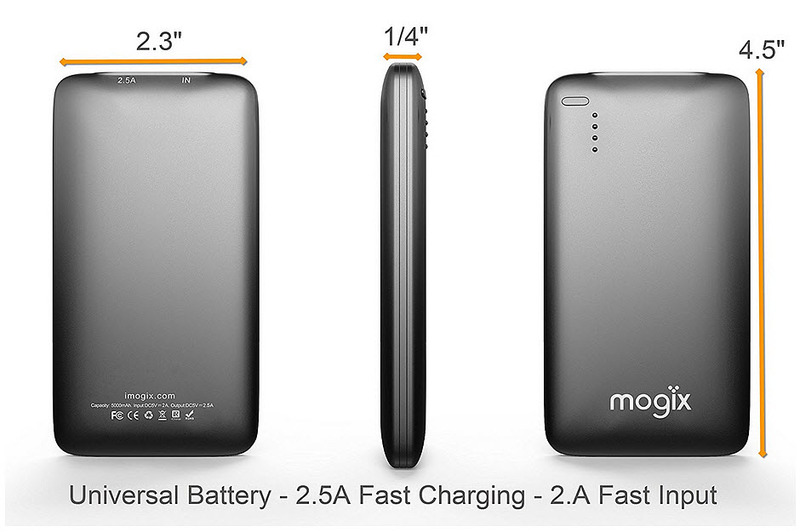 The company is currently involved in various projects that are taking place around the world. Visa’s primary interest is to make consumers comfortable with mobile payments, but notes that there is a great deal of promise in Asian markets that could prove lucrative to those that manage to provide comprehensive mobile commerce services to the consumers that are demanding them.